ZANESVILLE, Ohio – Recently Orkin Termite Treatment, Pest Control & Exterminator Service posted their annual bed bug list and Columbus is ranked fifthÂ in the nation. 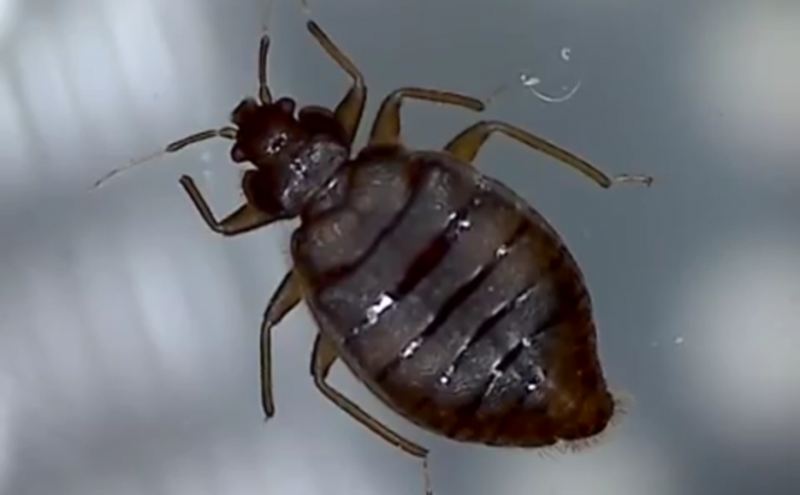 It’s commonly because of traveling that people get bed bugs according to Zanesville-Muskingum County Health Department Sanitarian, Adam Dickerson. Dickerson suggested that when staying somewhere else like a hotel to put your luggage on a tile floor and to personally check the room for bed bugs. Dickerson said to also check luggage racks, bedside tables, drawers, Â and even behind picture frames. Before returning home from a hotel put all dirty clothes in a dark plastic bag.